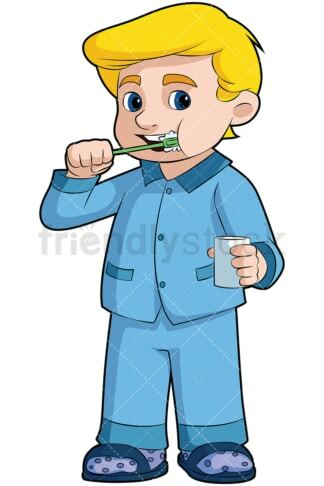 Royalty-free stock illustration of a blonde little boy in blue pajamas brushing his teeth while holding a glass of water with his other hand. Royalty-free stock illustration of a blonde little boy in blue pajamas smiling as he applies toothpaste on his toothbrush. 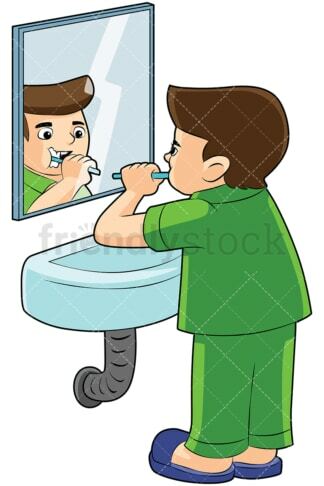 Royalty-free stock illustration of a little boy with brown hair wearing pajamas, standing in front of a bathroom sink with a mirror, thoroughly brushing his teeth. Royalty-free stock illustration of a cute little boy standing on a stool to reach the sink as he brushes his teeth and holds a glass of water with his other hand. 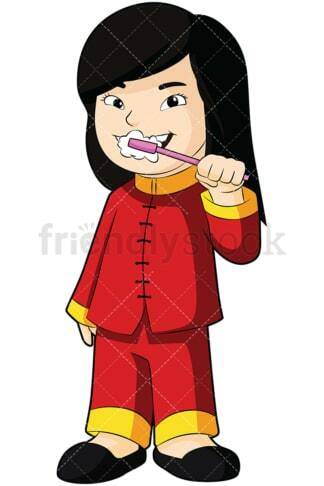 Royalty-free stock illustration of a cute Asian boy wearing PJs and smiling as he brushes his teeth. Royalty-free stock illustration of a little girl with ginger hair wearing a cute dress, standing in front of a bathroom sink with a mirror, carefully brushing her teeth. 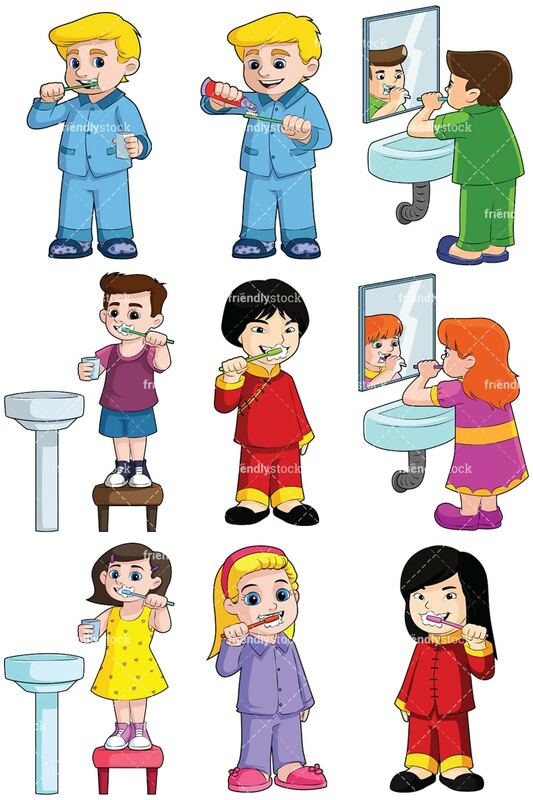 Royalty-free stock illustration of a cute little girl standing on a stool to reach the sink as she thoroughly brushes her teeth and holds a glass of water with her other hand. 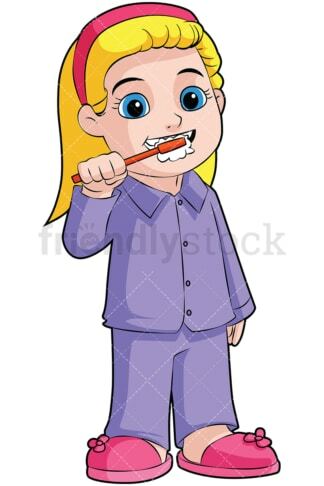 Royalty-free stock illustration of a cute little girl with deep-blue eyes, wearing pajamas, smiling, and brushing her teeth with a toothbrush. Royalty-free stock illustration of a cute Asian little girl brushing her teeth with a toothbrush.